Dessert time: This recipe I actually picked up from Donal Skehan. This is a really nice dessert, can be served with some ice cream. It can also be had as a tea time cake crumb. In the original recipe, self-raising flour is used. So to make flour rise while baking, soda and baking powder is added. I have made a few modifications to this recipe. First, I actually had a blackberry jam in my refrigerator. So I used that instead of the fruit blackberry. 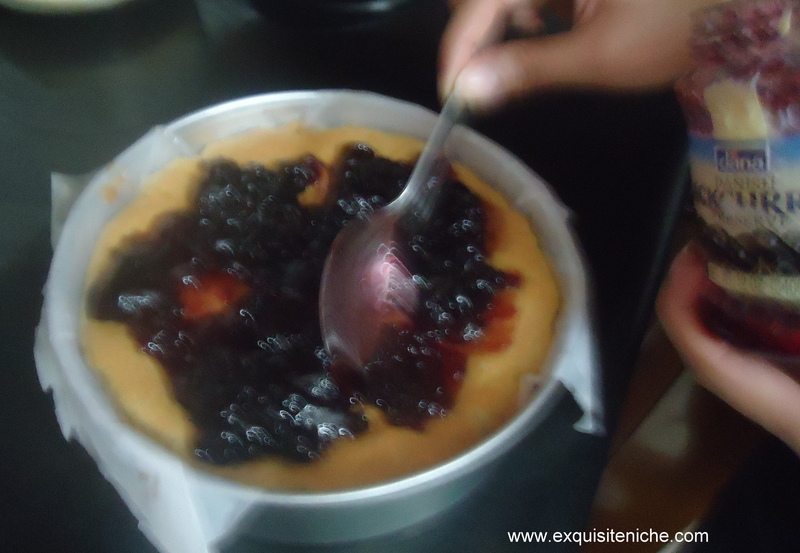 Secondly, since the jam itself is sweet, sweet content in the topping was reduced . Thirdly, used vanilla essence. Also, made a few alterations while baking this. 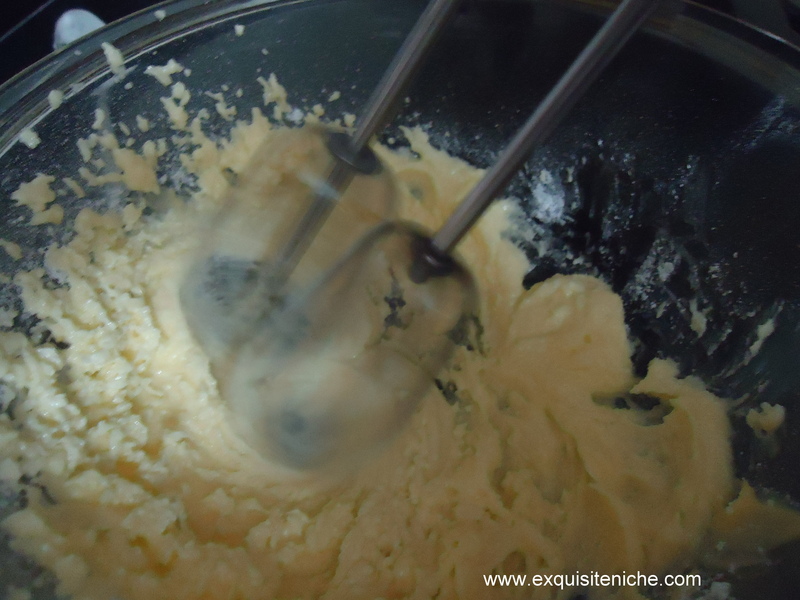 Firstly, baked the cake batter for half the baking time. 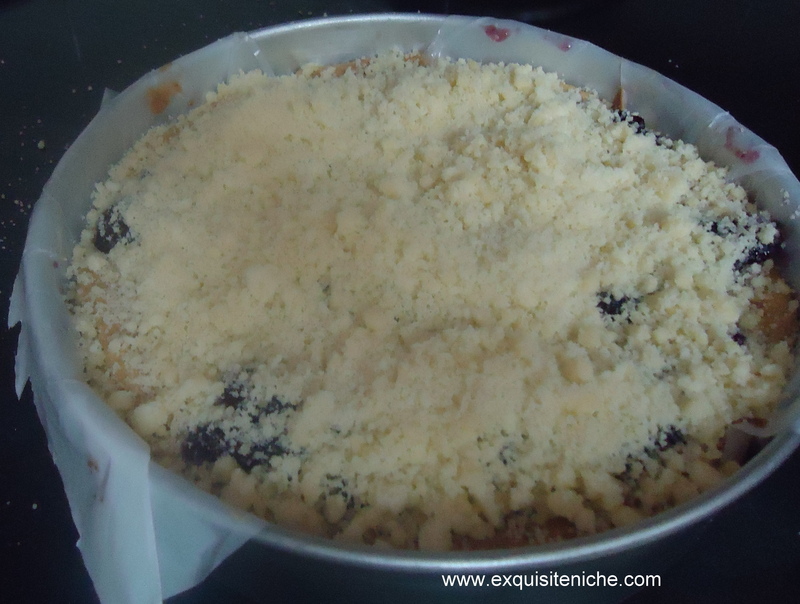 Then put the blackberry jam and the sweet crumb topping on the half-baked cake. Finally, again put the cake back to oven for the left over baking time. Whenever I bake, there are a few things that I do. My first step is to collect all the ingredients required. Grease a baking tin with a parchment paper. Ideally, use of a rectangular tin is required but I used a round one. Preheat the oven at 190 degree/ Gas mark 5. 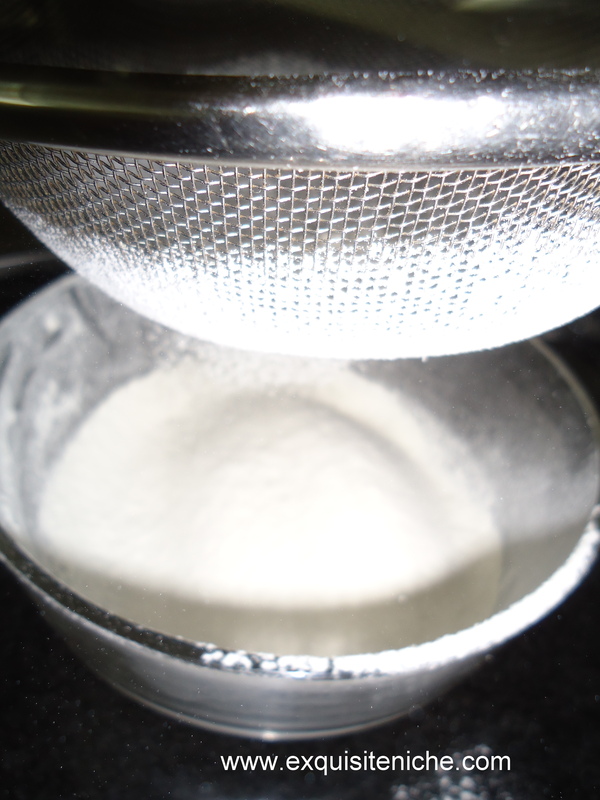 Then sift all the dry ingredients such as flour, baking soda and baking powder. 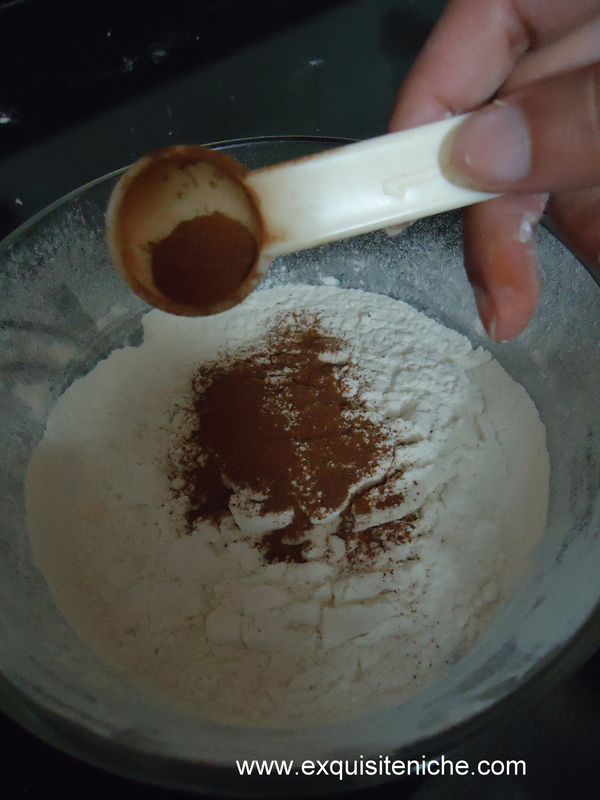 Add cinnamon powder in the flour mix. Set aside. 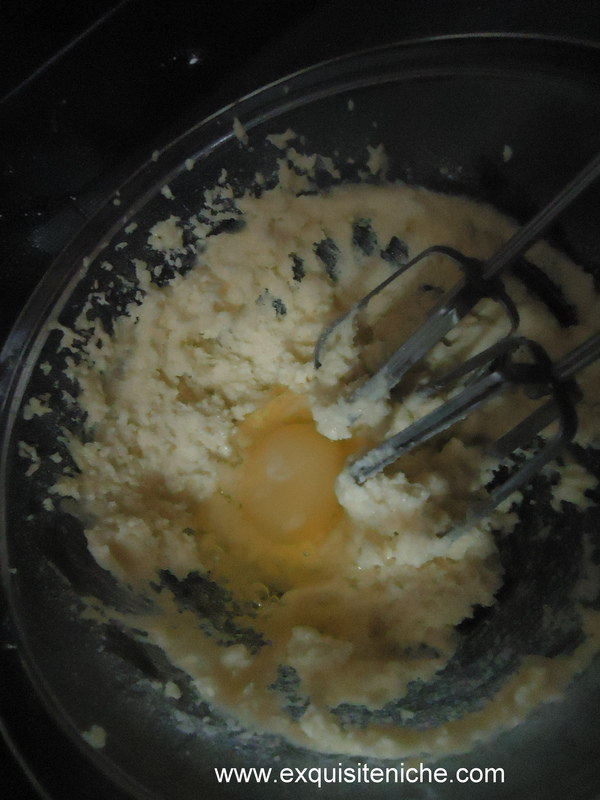 In another bowl, whisk in the butter and sugar with the help of a hand beater until pale. Add the egg and vanilla essence. Whisk to combine it well. 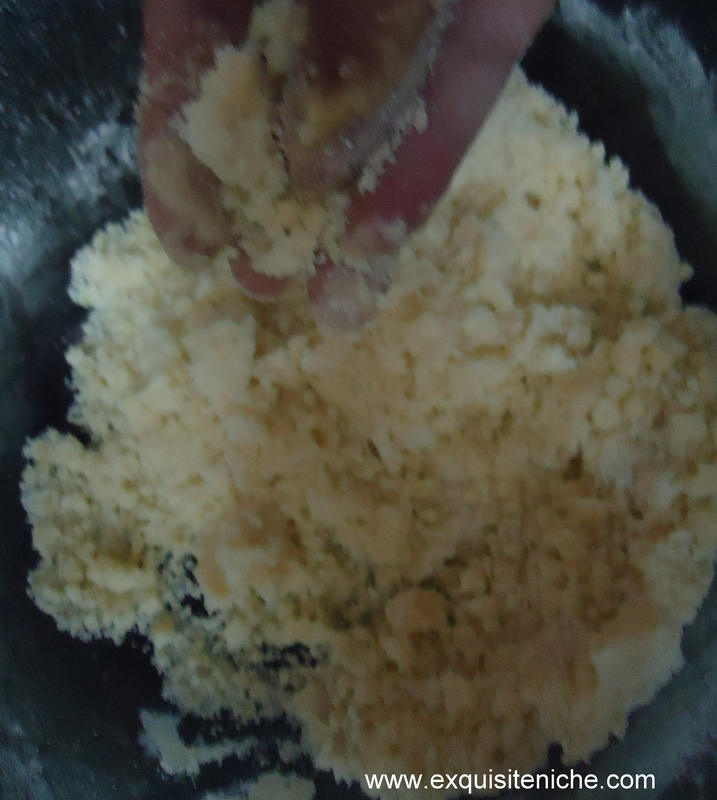 Fold in the flour into the mixture with a wooden spoon. Add milk. 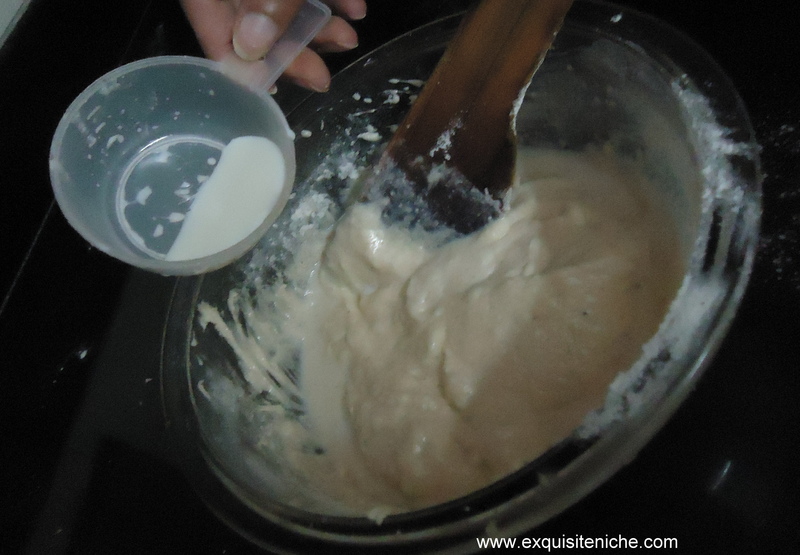 Pour the mixture into the greased baking tin. Bake in the oven for 35 minutes. Now prepare the crumb. 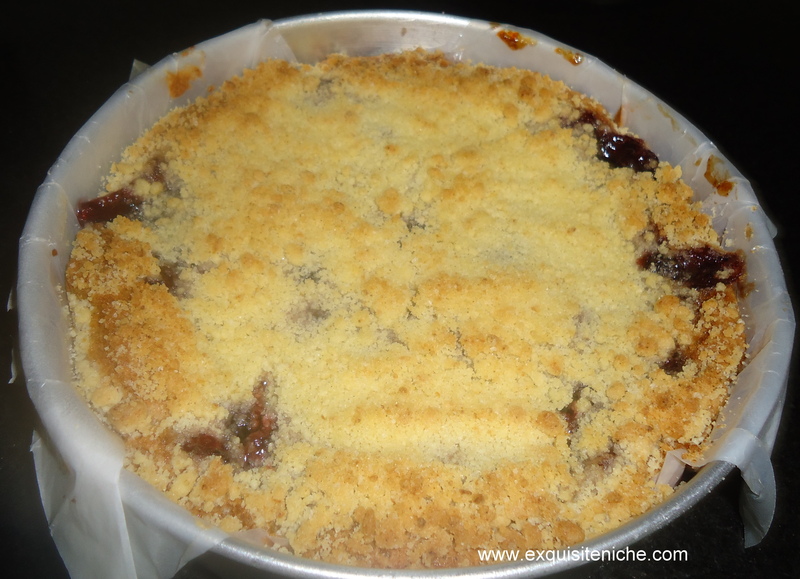 Combine all the topping ingredients and mix it with the fingertips until it resembles the breadcrumb mixture. After 35 minutes bring back the cake. Quickly pour in the jam. Bake it again for about 10 mins. Or until the crust is golden. Let it cool and then bring it out of the tin and cut slices. 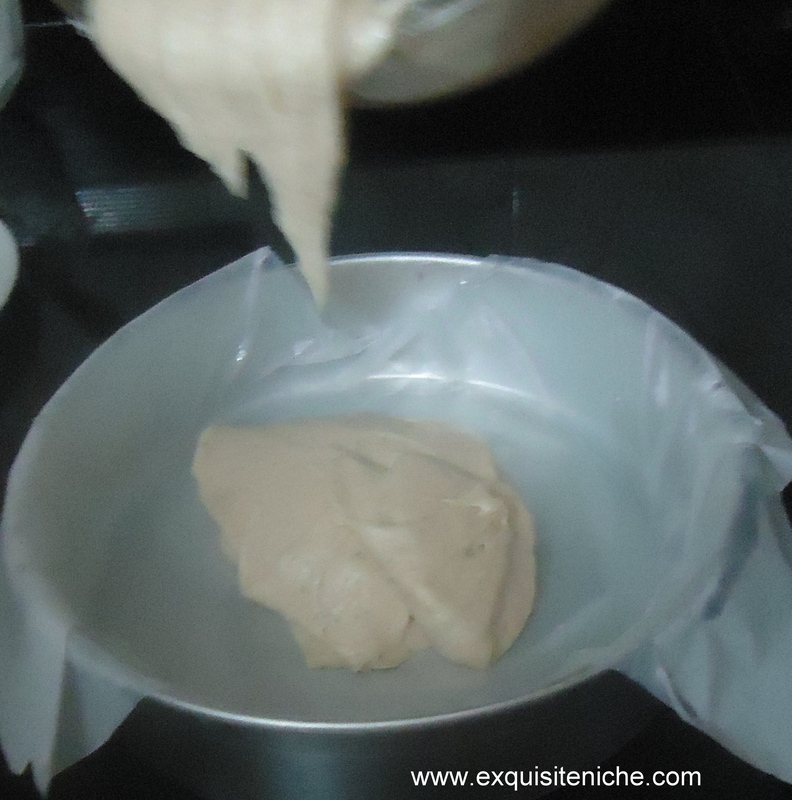 Use a parchment paper more than the tin so that it is easy to take out the cake. It is a nice tea time cake crumb.